Paul de Bont (1963) is a registered Clinical Psychologist at the Community Mental Health Service 'GGZ Oost Brabant'. He works in a Flexible Assertive Community Treatment team, Land van Cuijk en Noord Limburg, the Netherlands. He also works as a researcher/PhD student in the RCT Treating Trauma in Psychosis and is associated with the Behavioural Science Institute, NijCare, Radboud University, Nijmegen, The Netherlands. 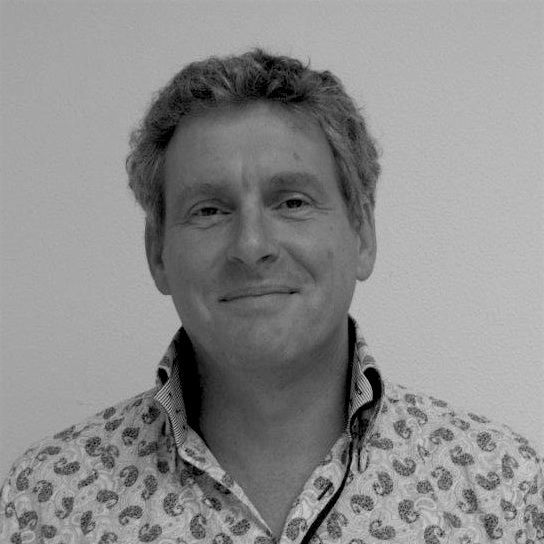 He is a supervisor of the Dutch Association for Cognitive and Behavioural Therapy ('VGCt') and a member of the Dutch Association for EMDR ('VEN'). He is co author for the monthly newsletter of the Dutch' Cognition and Psychosis Foundation' providing mental health workers with conference planning, new facts and summaries of scientific publications concering psychosis.